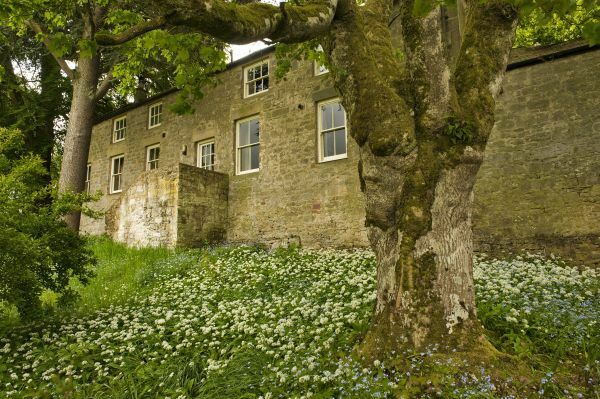 Greystead Old Church and Coach House lie in the heart of the North Tyne Valley, just yards from the banks of the North Tyne river and only four miles from Kielder Water. 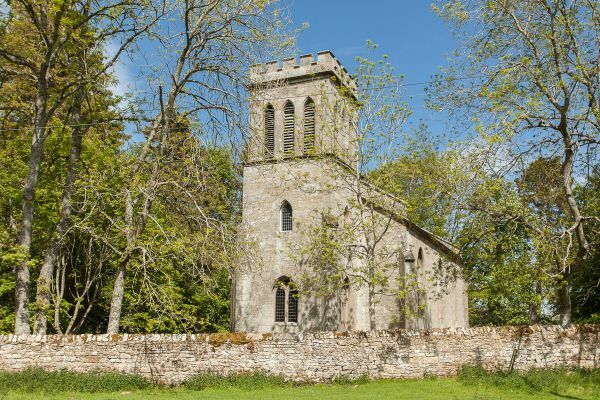 Greystead Old Church (5* Gold award, sleeps 8) is a stunning, architect designed conversion of a listed former Georgian church, while the Georgian Coach House (4* Gold Award, sleeps 6) with its character old beams and antiques, and huge Walled Garden suitable for children and pets, also dates to 1817. 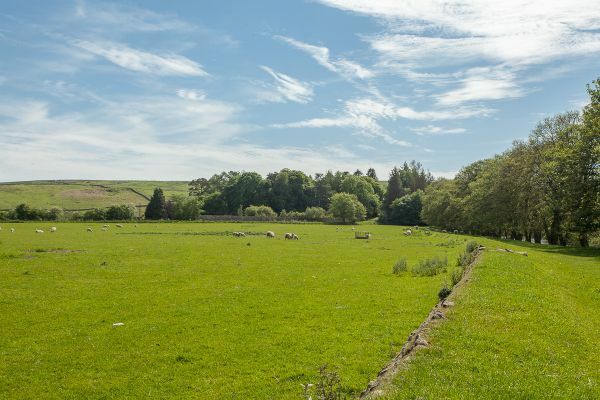 Both properties lie in one of the most beautiful areas of Northumberland National Park, near Kielder Water and Forest Park with its sailing, walking, bird watching, cycling and other facilities, while the superb Kielder Observatory is ideal for star-gazers. 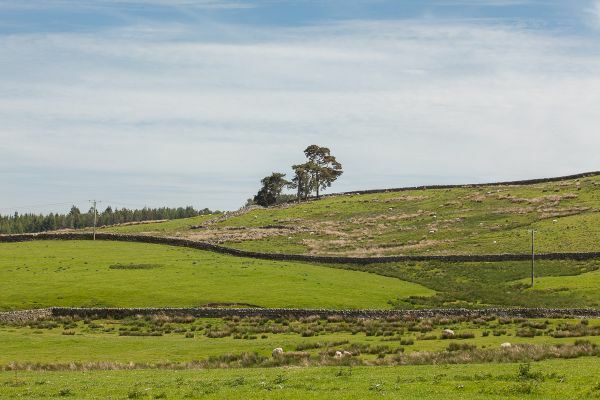 Hadrian's Wall is only 20-30 minutes away. 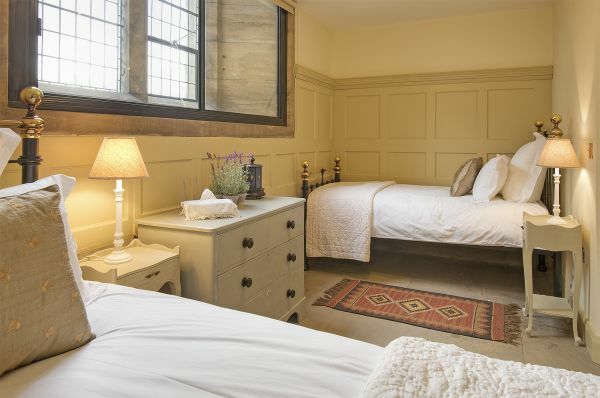 Lovingly and sympathetically restored in 2013, and luxuriously appointed with antiques, oriental rugs, top-range appliances and luxurious White Company bedding, Greystead Old Church offers holiday accommodation of an exceptional standard. 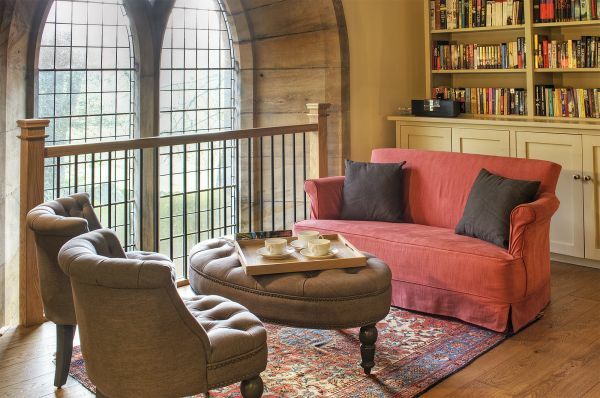 This inspirational recent conversion contains many striking original features, including the fully restored Victorian stained glass window, colourful Victorian tiles, Georgian-Gothic archway and exposed Georgian stonework and panelling. 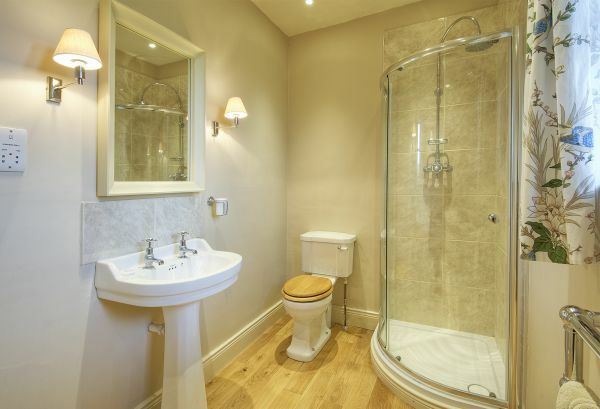 These combine with the eco-friendly heating via a biomass boiler to create an exceptional conversion. 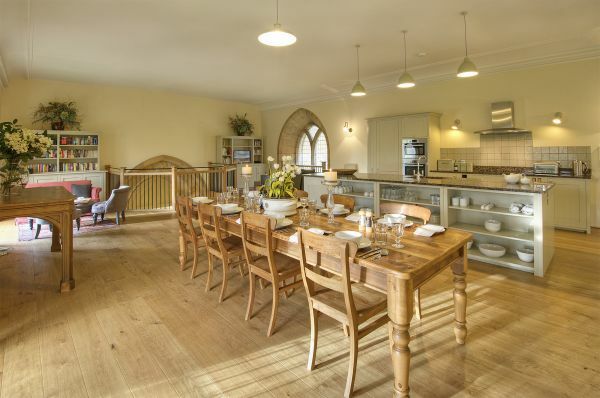 Luxuriously appointed throughout, the converted church has a vast first floor Mezzanine open-plan living area covering two-thirds of the former nave for cooking, dining and relaxing, featuring a fabulous Neptune fitted kitchen with central island and granite work surfaces. 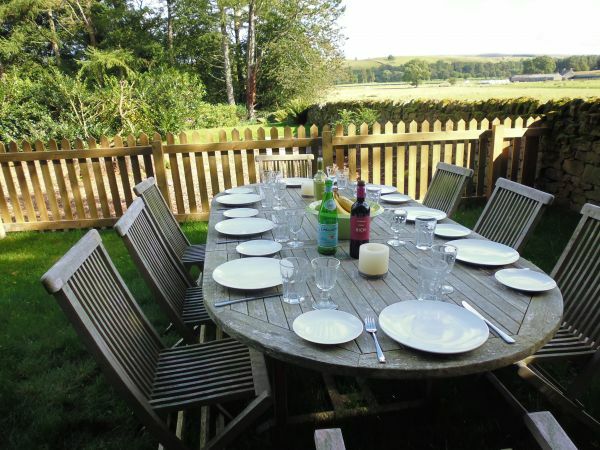 This is the perfect venue for families and larger groups to enjoy a get-together! 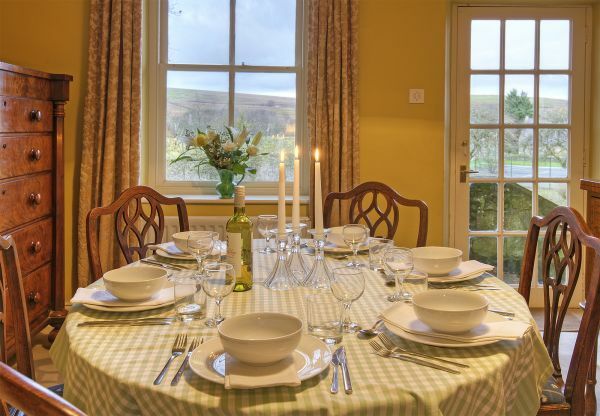 The spacious Dining and Sitting Areas have stunning views from the original Georgian-Gothic lancet windows, and sight-lines over the Mezzanine balcony to the stained glass window below, and are the ideal place to enjoy and evening glass of wine! 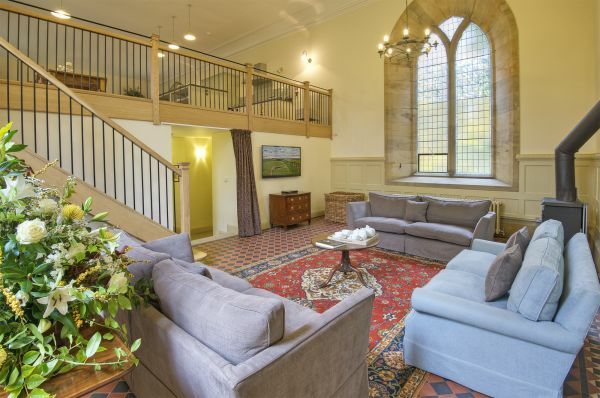 The main East End Sitting Room below features sumptuous seating, Smart 55" TV and a cosy wood-burner in the area which once housed the church altar, all under the fully restored Victorian stained glass window. To make the most of this exceptional space and surrounding views, this inspirational conversion is in an upside-down style with two en suite king-sized bedrooms, 1 king-sized bedroom with Jack and Jill bathroom, and 1 twin room, on the ground floor, offering axial views down a central corridor to the stained glass window, with one of the bedrooms, formed from the original panelled Vestry, featuring an original fireplace. 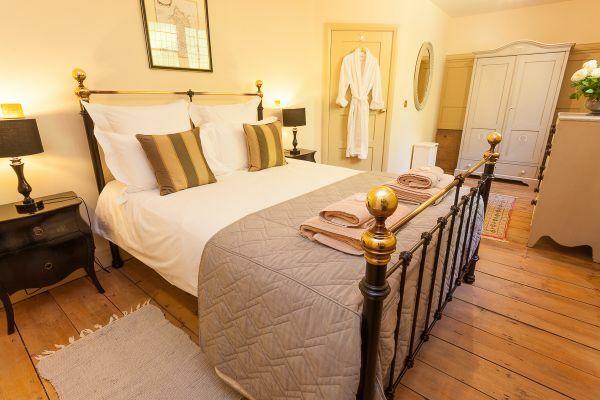 All are furnished with antique furniture, colourful oriental rugs, and with brass or wooden, antique-style beds, and feature original panelling and original stone or wooden floors. 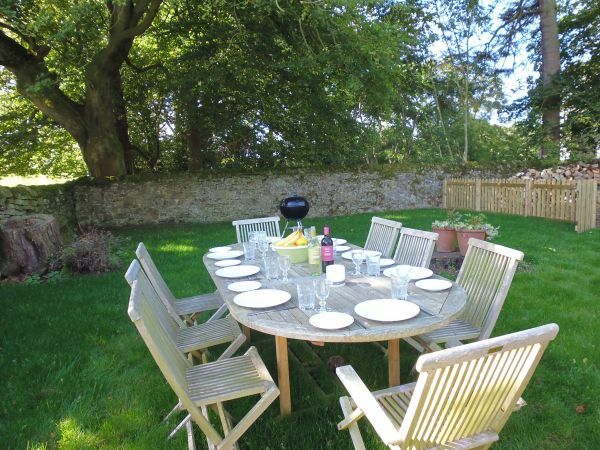 Outside, the enclosed garden is in a secluded corner of the Old Rectory garden with stunning hill views, and is a totally private space with garden furniture and BBQ. 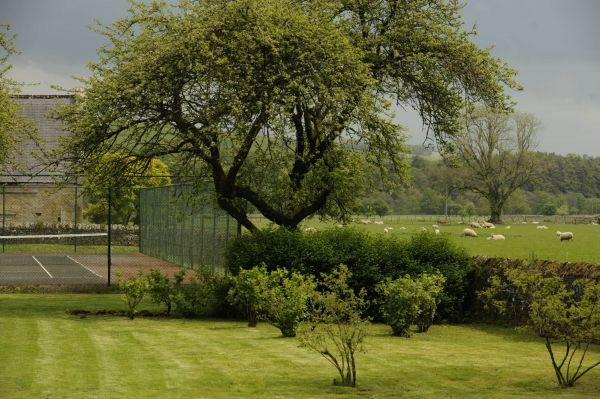 Visitors also enjoy shared use of the all-weather tennis court in the Walled Garden, and a further recreational space for football, other games, or just recreation (shared with visitors to Greystead Coach House) is available on the Sunken Lawn. Star-gazing from the paved area next to the enclosed garden is fabulous! 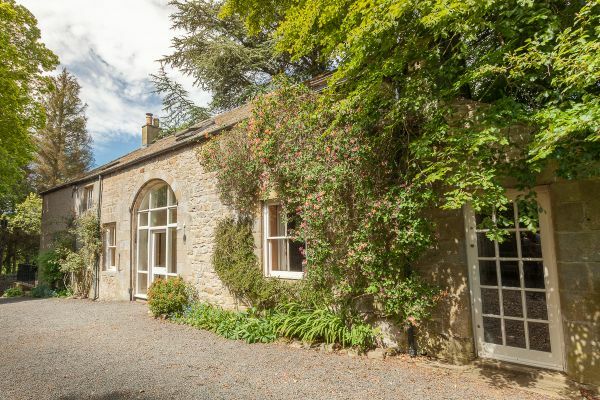 Full of charm and character, this superb, architect-designed house is in the grounds of the listed Old Rectory, and has been converted from the former Coachman's house and stables. 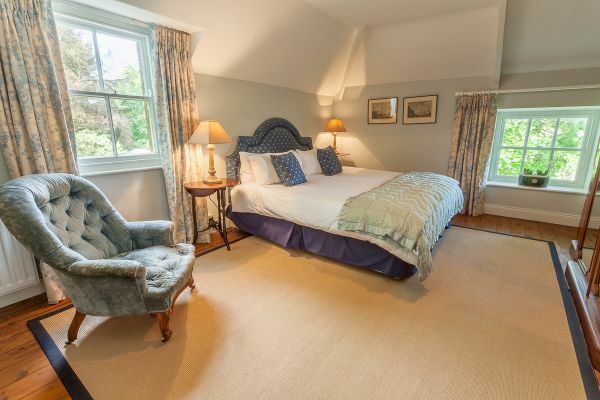 Furnished and equipped to an exceptional standard, it retains many original features including fireplaces and beautiful exposed beams, and features antique furniture, very spacious reception rooms, oak and pine wooden flooring and spectacular views. With its inviting wood-burner, this elegant and family-friendly cottage provides a warm welcome even in the coldest weather. 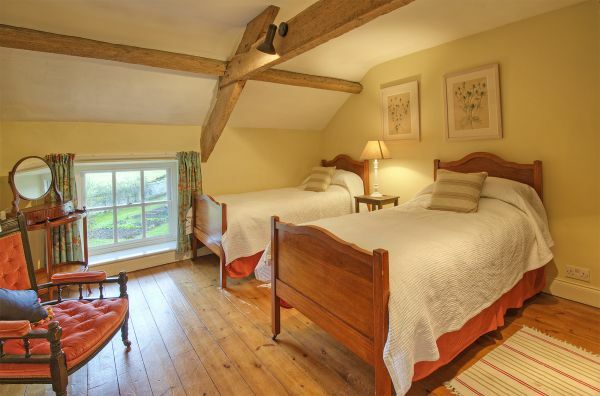 Upstairs the three bedrooms feature a vary specious super-king-sized bedroom, a character king-sized bedroom with original beams in the Old Hayloft, and a delightful twin-bedded room with antique wooden beds and old beams in the Coachman's bedroom. 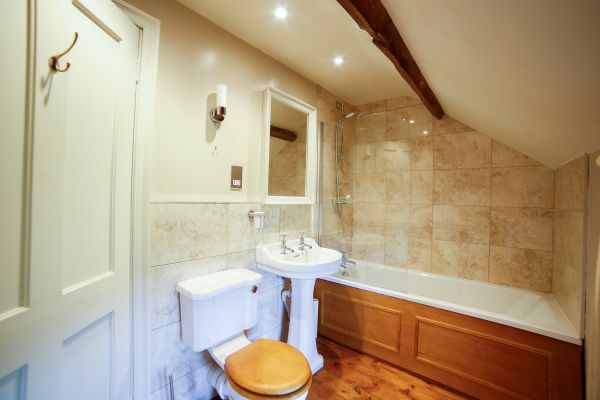 The upstairs bathroom, totally redesigned and re-fitted in 2014, features heritage-style Burlington bath with overhead shower, basin and WC. 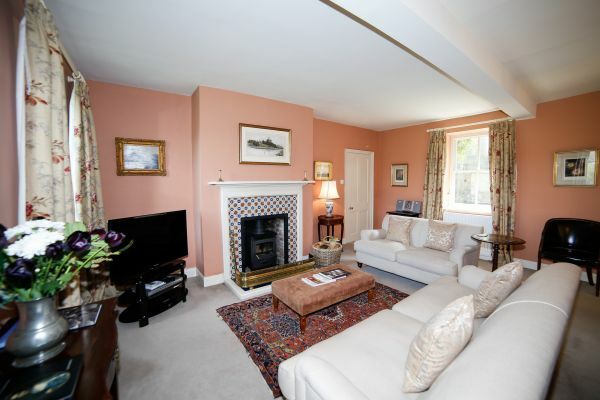 It overlooks the garden, as do all three bedrooms. 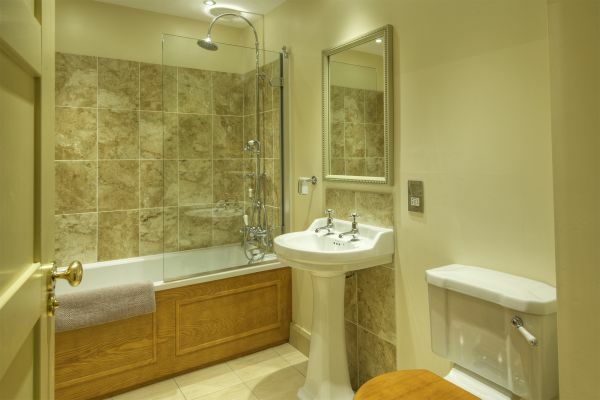 Downstairs the shower room with quadrant shower, basin and WC has also been recently renovated with a Burlington heritage-style suite. 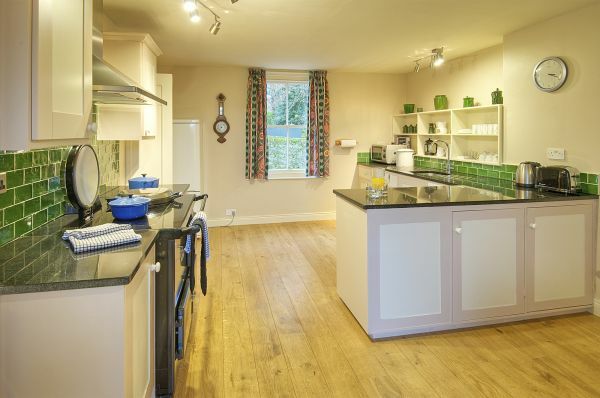 Equipped to the highest standards, the Coach House offers eco-friendly central heating via a bio-mass boiler, washing machine, drier, fridge freezer, dishwasher, microwave, TV, DVD and CD players, free landline, and a cot and high chair for children. 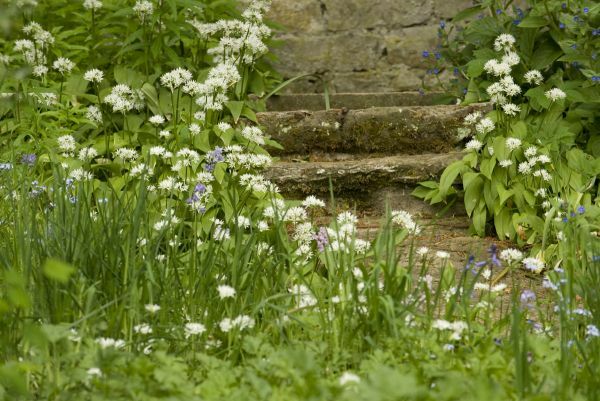 There is ample off-road parking, and steps lead from the Dining Room to the large, attractive and enclosed Old Rectory walled garden (shared use with owners) with mature shrubs, trees and lawns, all-weather tennis court and spectacular views across neighbouring fields and hills. 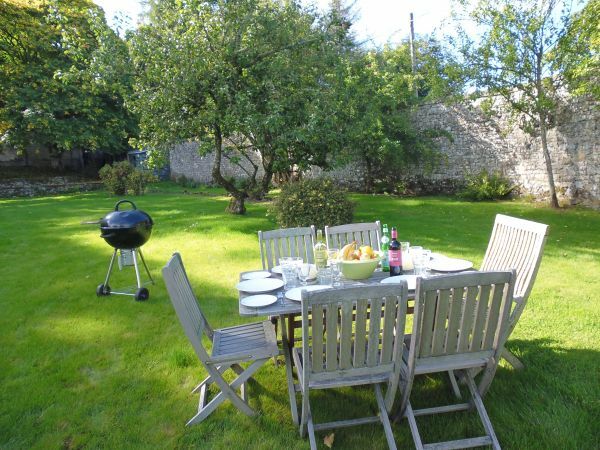 The tennis court is shared with visitors to Greystead Old Church but visitors have exclusive use of the garden furniture and BBQ. 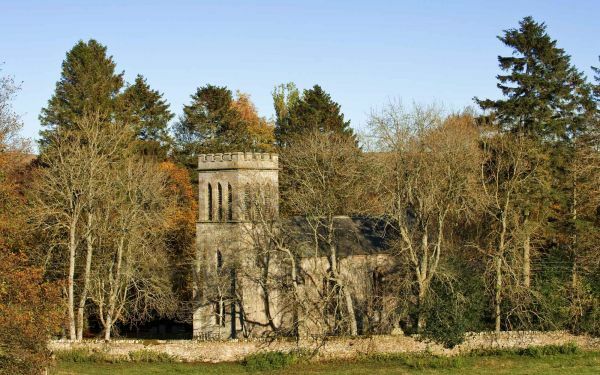 Both Greystead Old Church and Coach House are ideal bases from which to explore Kielder Water, Hadrian's Wall and for star-gazing, sailing, walking, riding, cycling and bird-watching holidays. 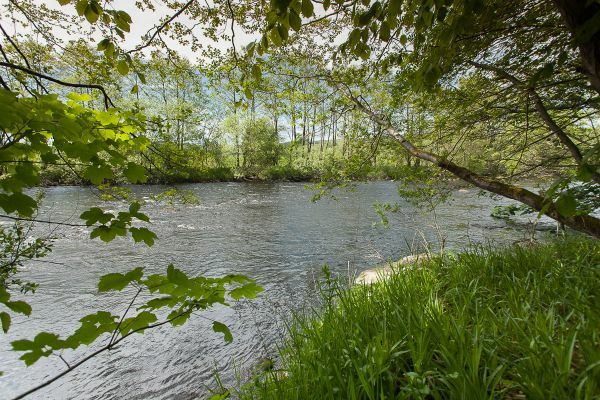 Salmon and trout fishing locally on the North Tyne River can be arranged with the owners. 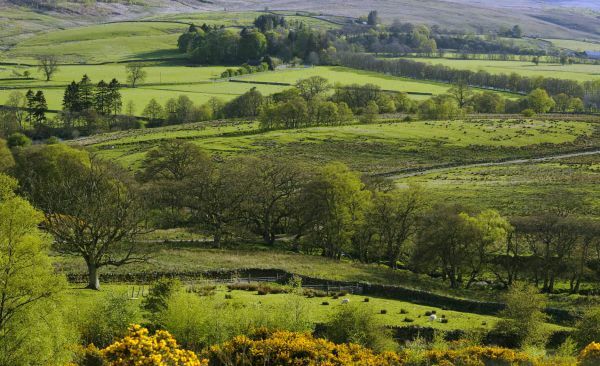 There is a superb 18-hole golf course only 5 miles away. 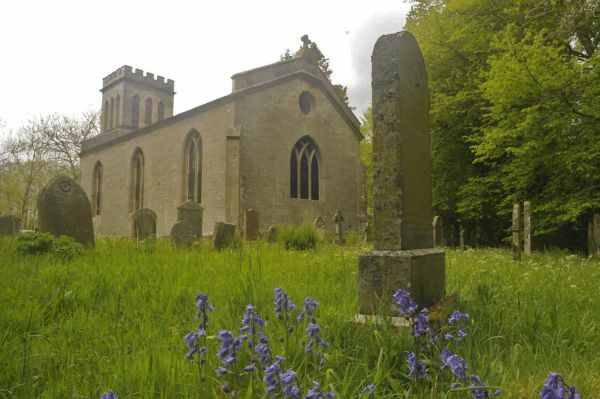 The area has abundant historical sites, stately homes and famous gardens while our Dark Skies are superb and you can star-gaze on=site as well as at the wonderful Kieder Observatory. 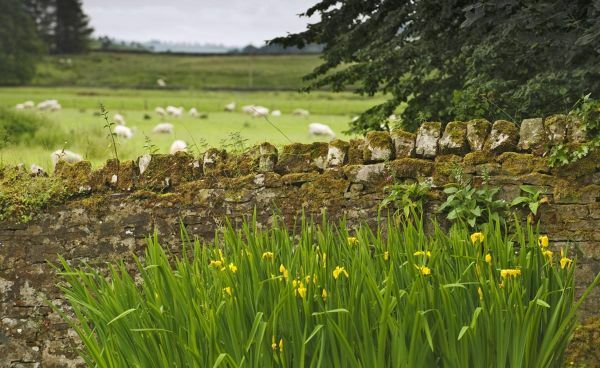 Excellent (in some cases award-winning) local restaurants and pubs are only minutes away in Falstone, Greenhaugh and Bellingham, and the delightful market town of Bellingham provides excellent services including shops, post office, doctors, chemist, banks, garage and Heritage Centre. 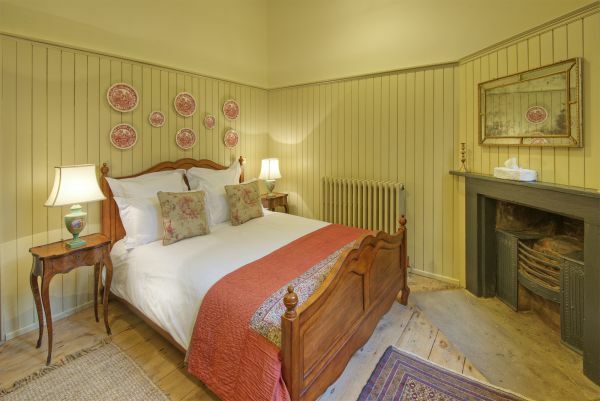 Our cottages are open all year, including Christmas and New Year. 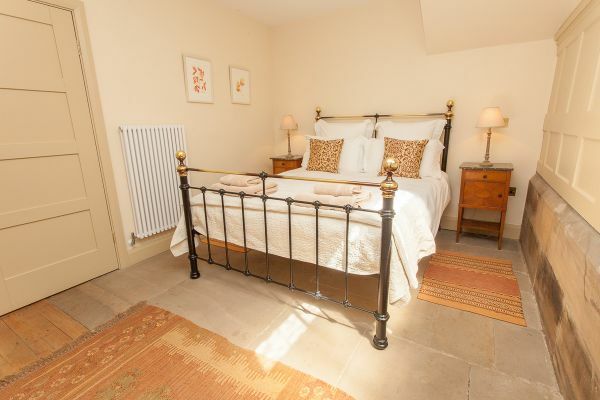 Weekend and winter short breaks are also available at the Coach House. 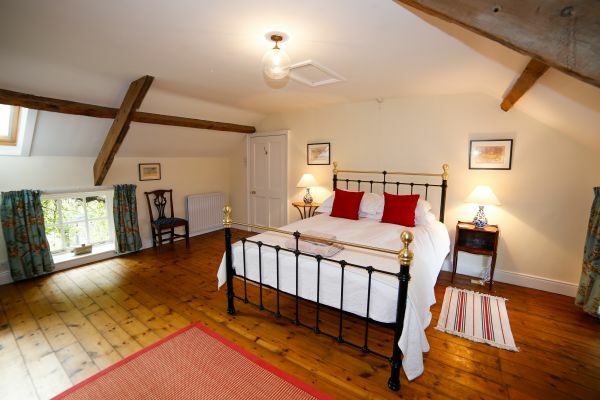 Children and up to two dogs are very welcome, but our cottages are non-smoking please. 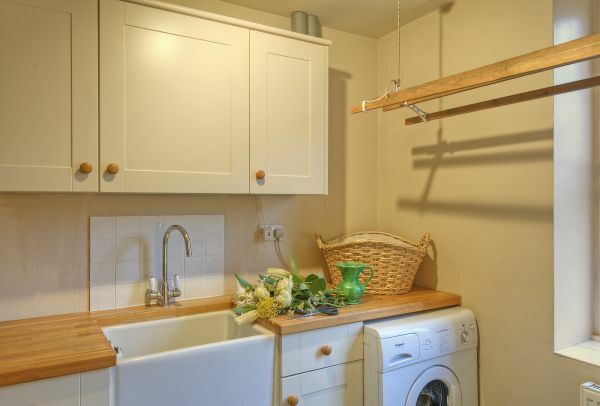 Heating, electricity, bed linen, face and hand towels are all included in the tariff. 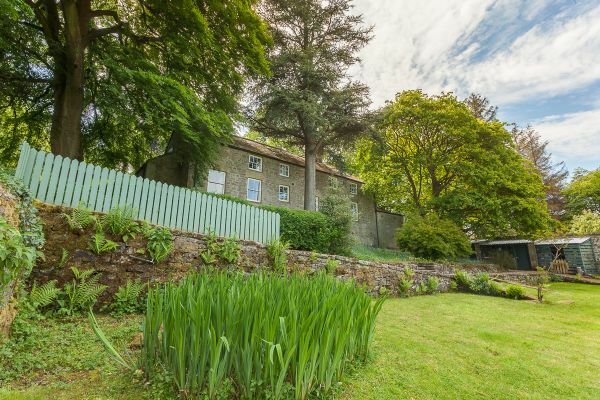 The cottages are managed personally by the owners of the nearby Rectory, and visitors are assured of a warm welcome and personal attention at all times.